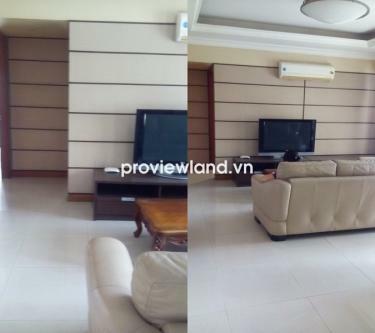 Apartment for rent in District 2 at Cantavil An Phu, located at An Phu Ward, District 2, Ho Chi Minh City, near downtown 10 minutes, International school, Metro supermarket and Rach Chiec Golf course. 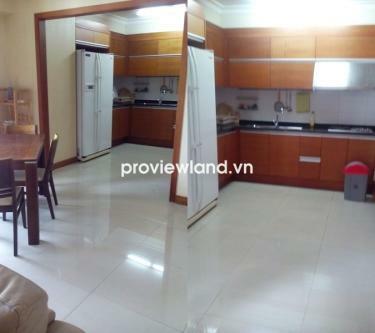 Cantavil An Phu apartment for rent on 12th floor, 96 sqm of area, contains 2 bedrooms, nice house, luxury interior. 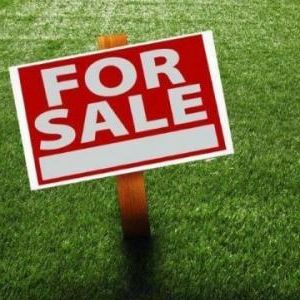 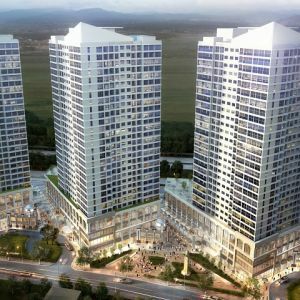 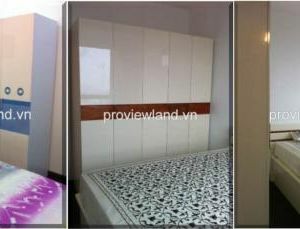 Facilities: Metro supermarket, Parkson, BigC, Lotte Cinema, restaurant, market, school, convenient transportation, just 15 minutes to District 1..Luxury and modern apartment, new house, beautiful, fully furnished, high floor, nice swimming pool, gym, spa, tennis courts, view airy space environment fresh green quiet and security 24 / 24. 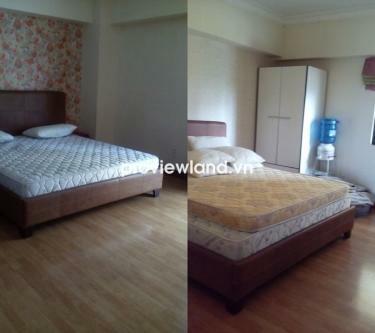 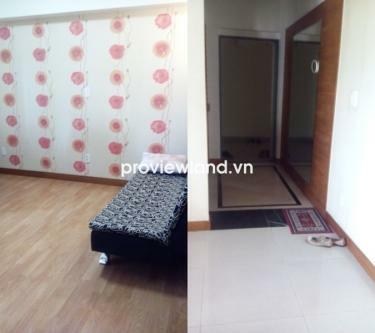 The rental: $950 / month ~ 21251500 VND/month.